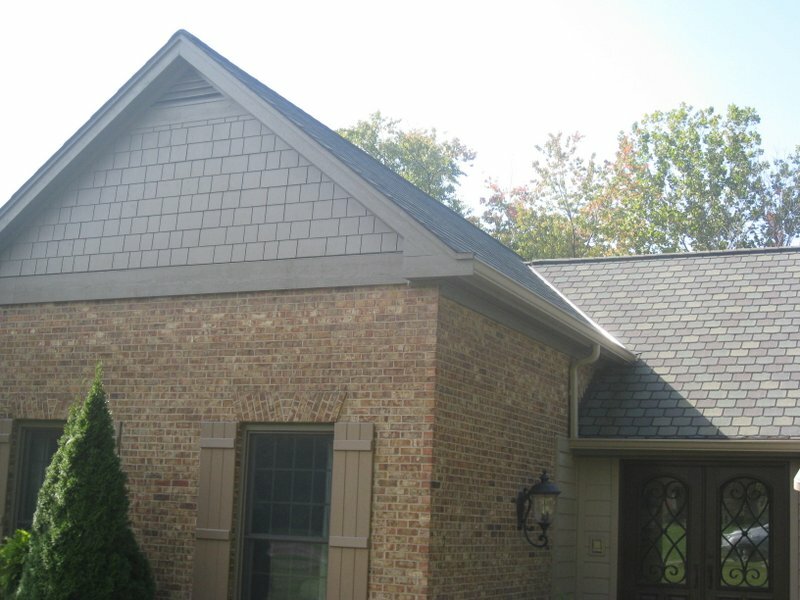 Crisp Roofing installs and maintains quality residential and commercial roofing systems in Greater Cincinnati and Northern Kentucky. 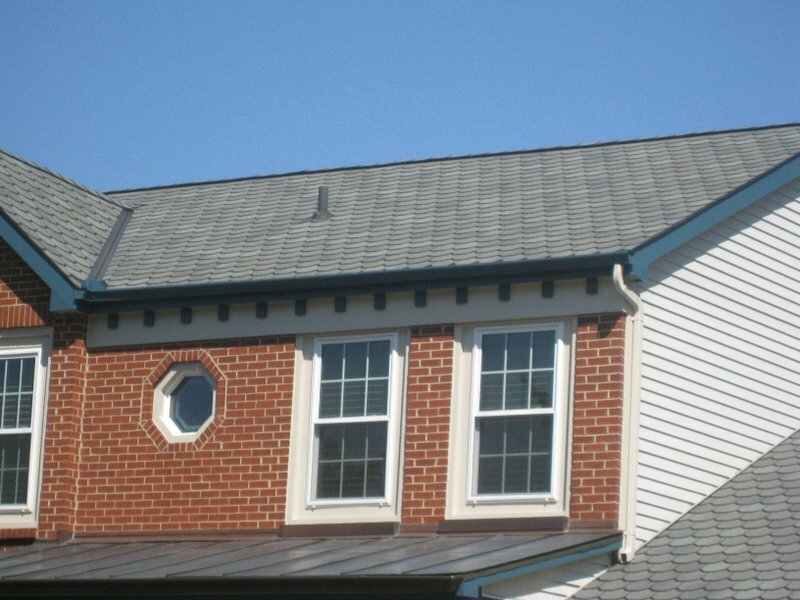 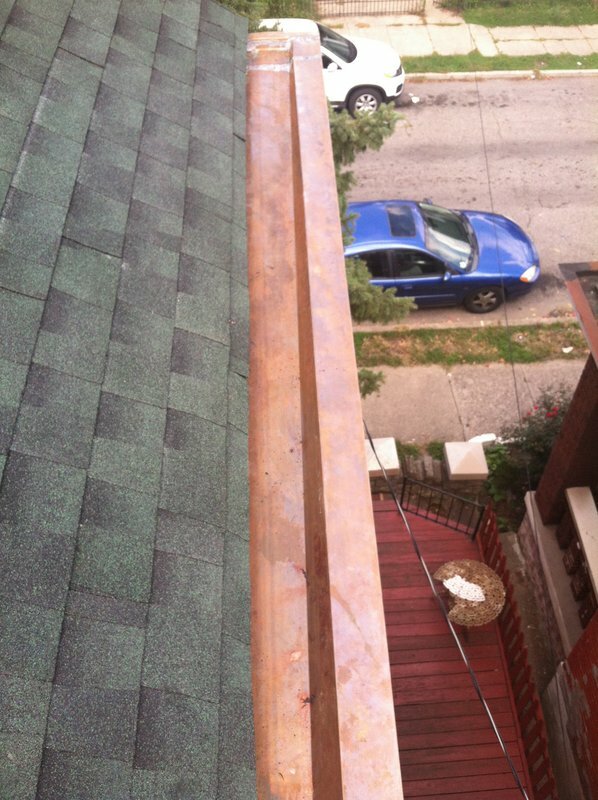 We specialize in Roofing, Gutters, Siding, and more. 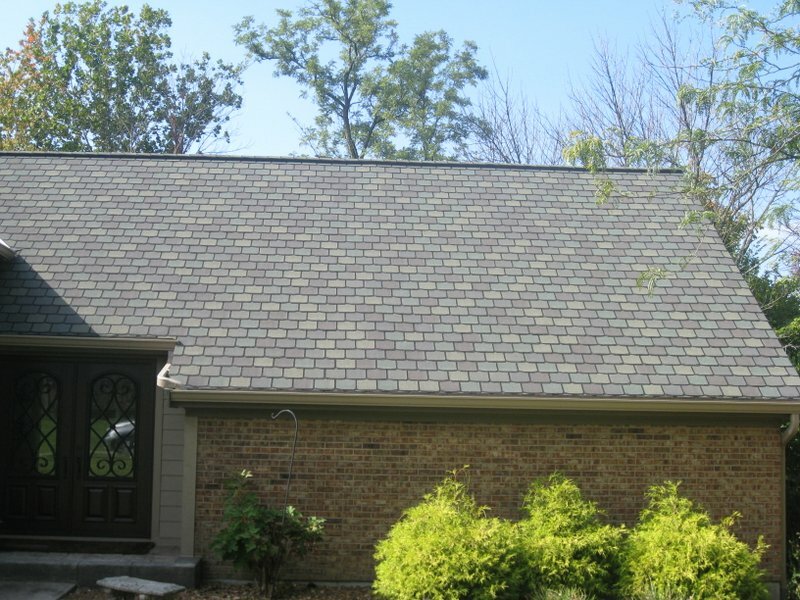 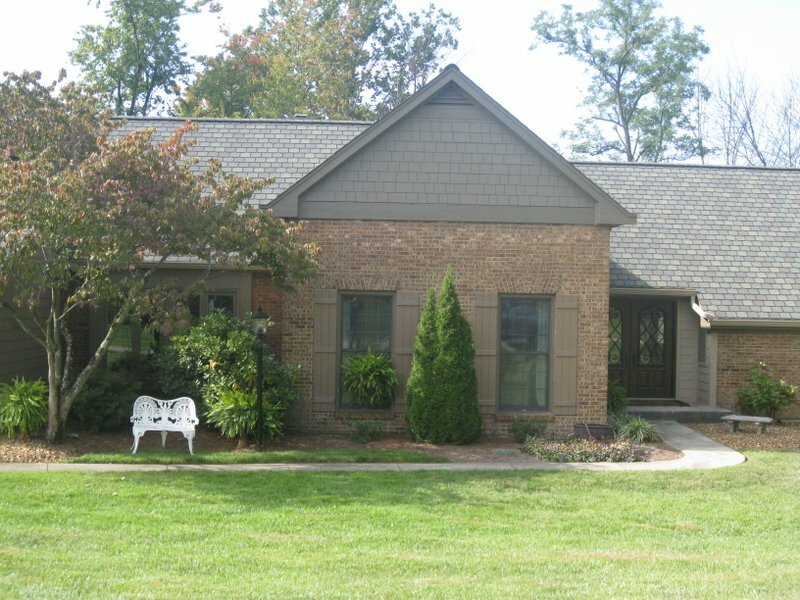 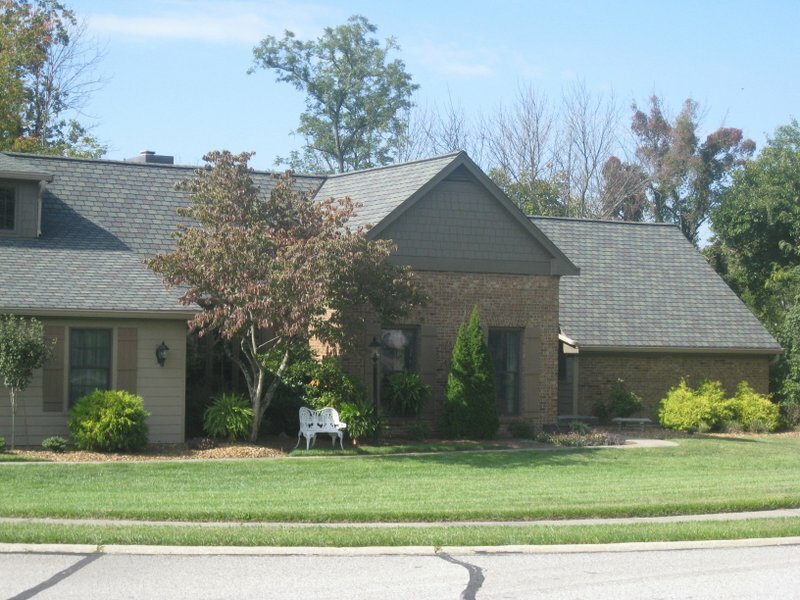 Crisp Roofing has been in business sine 2003 and we are based in Burlington, Kentucky. 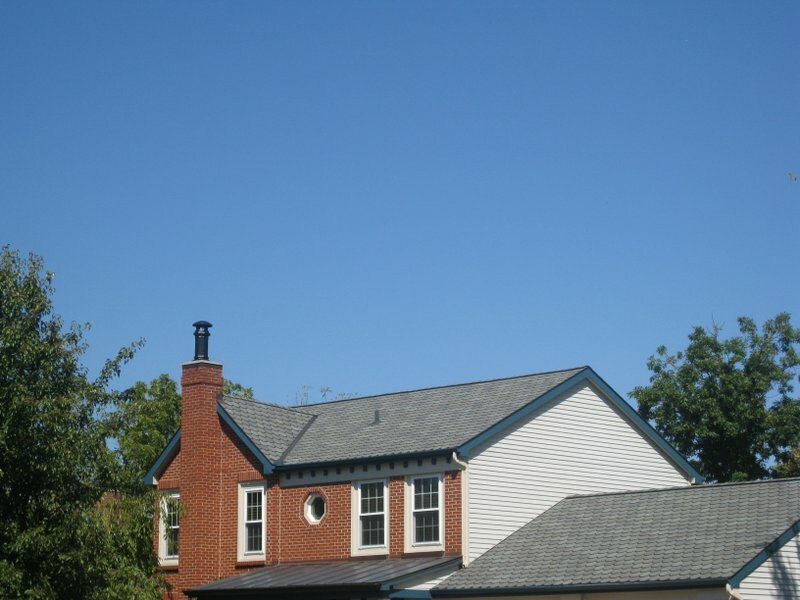 Over the years, Crisp Roofing has completed residential and commercial roofing systems of all shapes and sizes. 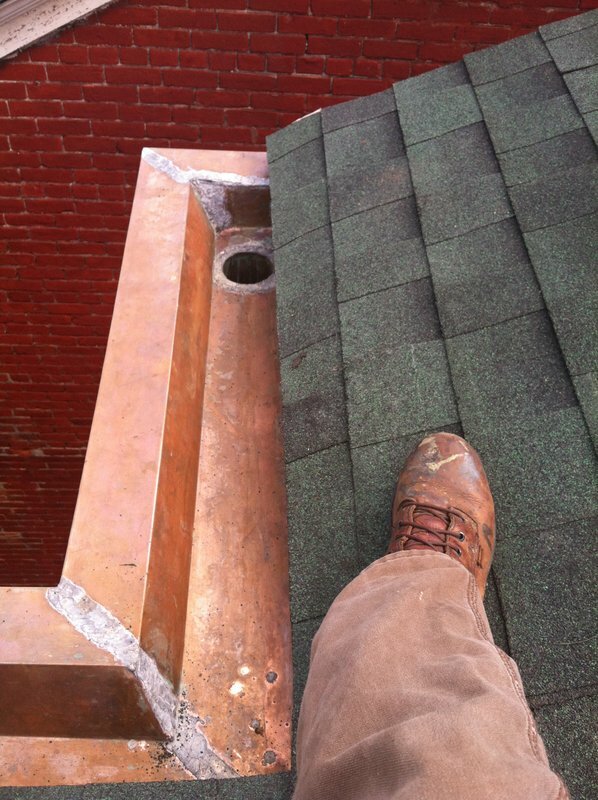 We hire and retain great roofers. 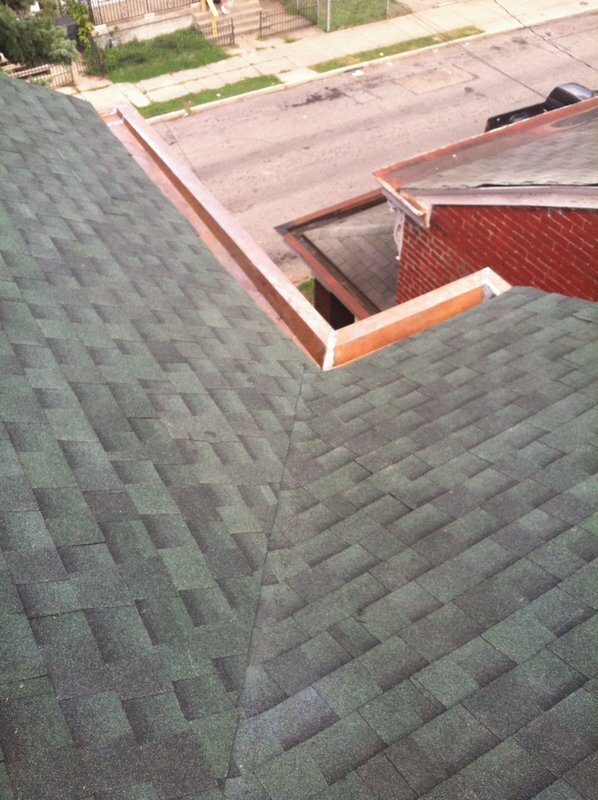 We use only top grade materials. 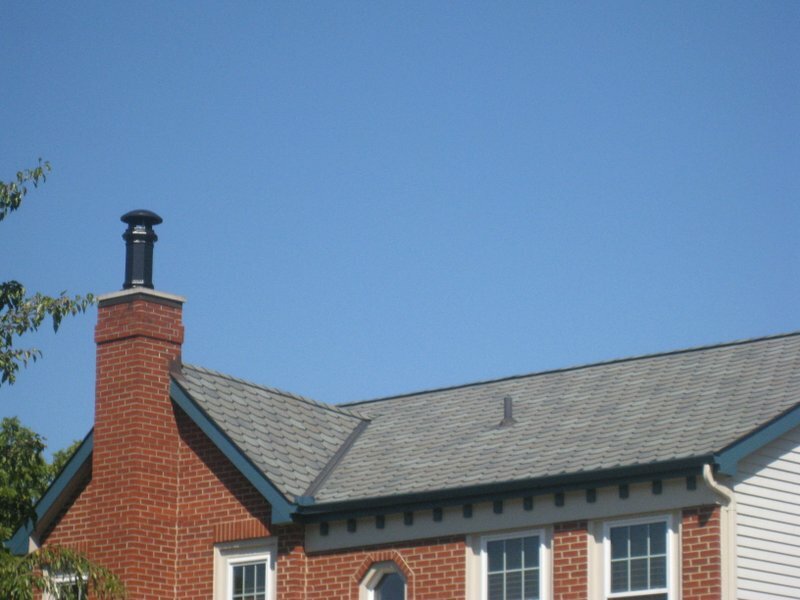 We are prompt and responsive.